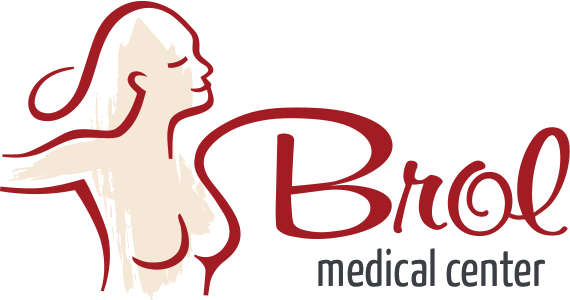 Proper information of our patients is a priority for the entire medical team at Brol clinic. Once an esthetic intervention is established, each patient is properly informed of the entire procedure and all the risks that may arise. We prefer to be clear in every piece of information transmitted and to provide our full experience in the field, as well as answers to all questions that arrise. Each patient is presented with an agreement listing all the positive effects and complications that may occur as well as a photographic collection illustrating all the above mentioned. The success of an operation is not entirely dependent on the actual surgery. The type of skin scarring, the type of intervention, the affected area, the genetic factors, etc. are just a few of the contributing elements to a harmonious result. 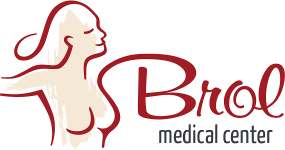 We want patients to be informed and we make every effort to ensure that when our patients decide to go ahead with the procedure, they choose, will be advised and informed about all the before and after surgical intervention facts.